We thank you for your interest in supporting Project Sweet Peas! Your generosity is pivotal in making a difference in the lives of families experiencing life in the NICU. An independent fundraiser is a wonderful way to provide these resources. An independent fundraiser is an event, promotion, or sale hosted by a non-affiliated individual or group in which proceeds benefit Project Sweet Peas. 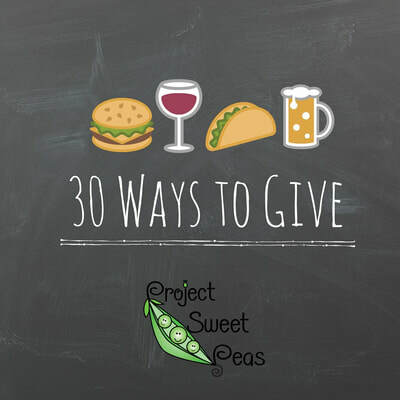 Fundraising is Project Sweet Peas’ primary vehicle for funding and we encourage our community to engage in this process by hosting an independent fundraising event. 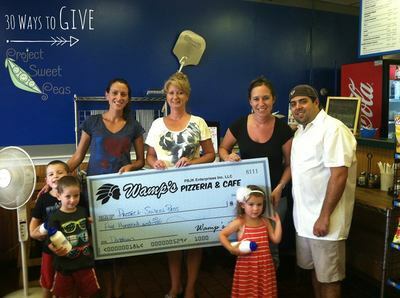 Fundraising can be a rewarding and fun experience. We are committed to helping you realize your fundraising goals every step of the way as we work together to help families. For more information and to begin fundraising, please contact Sarah King at sarahking@projectsweetpeas.com or you may reach out to your local Project Sweet Peas Division Coordinator. Gather your friends, your favorite wine, and host a painting event to benefit Project Sweet Peas. Most cities nationwide are home to businesses which offer instructor guided painting sessions to groups. 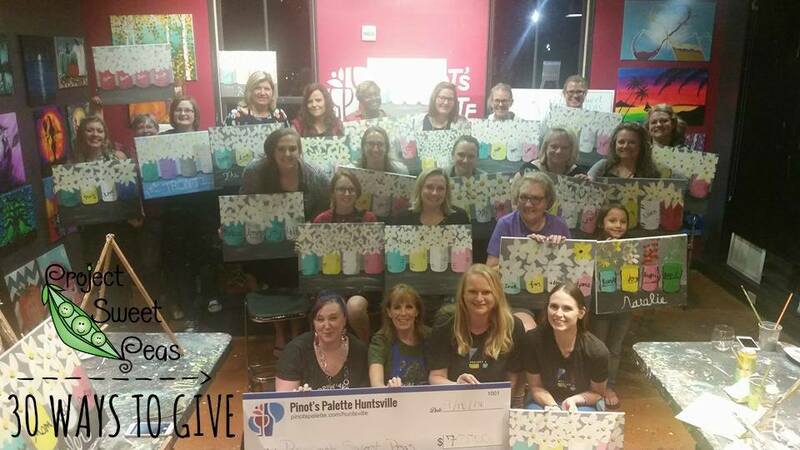 These sessions sometimes called “Paint N’ Sips” or “Painting with a Twist” often offer fundraising options to individuals and groups interested in raising funds for their favorite non-profit organizations. Check your local directories to find one nearest to you. Every year Project Sweet Peas’s New England and Indianapolis, IN divisions host an annual “Plunge for Preemies”. 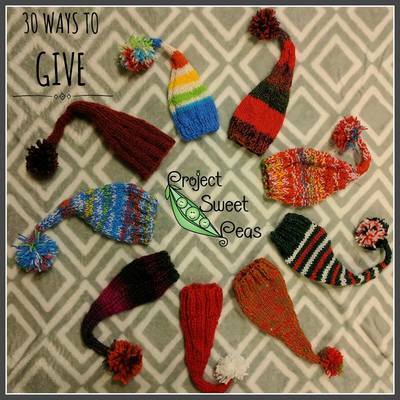 Take the plunge in your own hometown by organizing an event to benefit Project Sweet Peas. You can also take the Plunge Challenge with our New England division from afar every February or March by contacting Corin at Corin@projectsweetpeas.com. Host a Paint Night! Contact your local Paint Night location and ask about hosting a fundraiser! Most locations will donate 40-50% of the profits to Project Sweet Peas! Knit a hat! Please visit https://www.projectsweetpeas.com/volunteer.html for patterns or size information, or if you are interested in learning more! Take the Polar Plunge! Visit www.pspplunge.com to learn more. 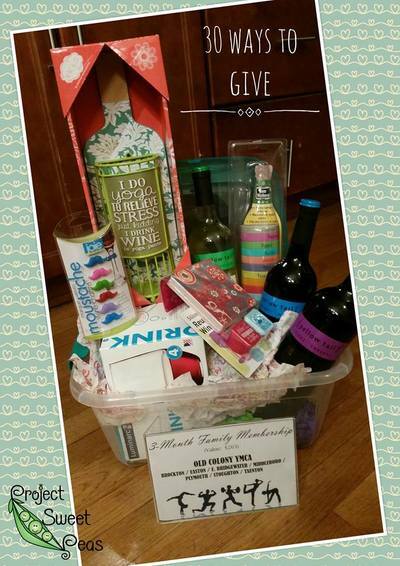 Create a Raffle Basket! 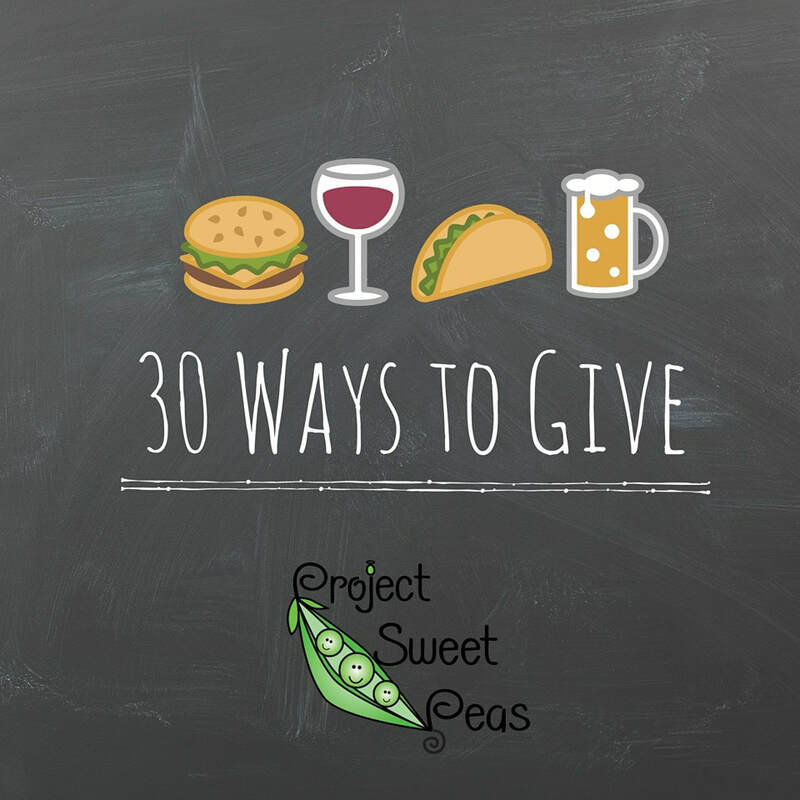 Sell tickets to your friends, family, neighbors, and co-workers, and donate the proceeds to Project Sweet Peas! Put out a Change/Donation Jar! Local restaurants, offices, schools, etc, will allow you to put out a jar to collect change for Project Sweet Peas! Dine for Dollars! Many restaurants will donate a portion of sale proceeds to a nonprofit. Which restaurants in your area participate?